Outsourced paraplanning has started to emerge as a more efficient way of managing several administrative and financial planning tasks for financial advisors. A well-accepted concept in the financial industry, paraplanning is focused on product research, asset allocation, fund selection and several other details that are involved in the financial planning processes. Paraplanning can be managed in-house as well as they can be outsourced. So, what’s the difference? What does an outsourced paraplanner do? Conduct research for appropriate providers and investments as and when required. What are the ideal services that you should outsource to an efficient paraplanner? 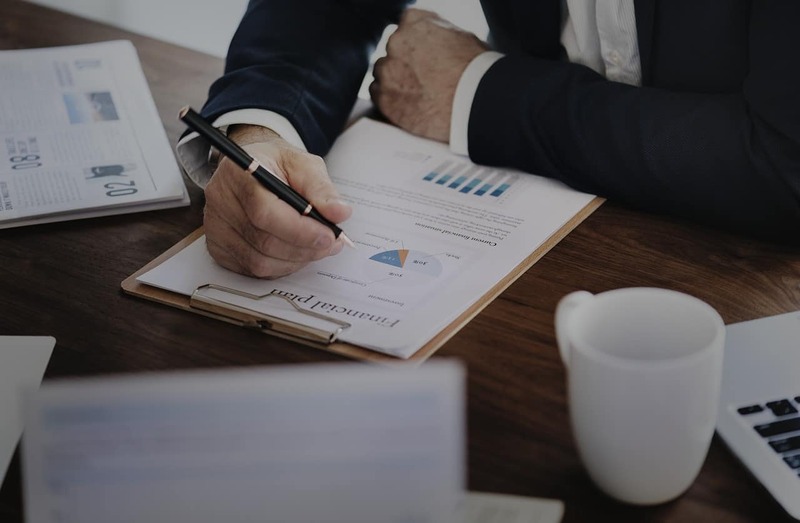 Investment Research: In order to ensure that you are able to develop a plan that encapsulates all your clients’ needs, it is very important to have a through understanding of the options. Outsourced paraplanners at Valenta follow a process of in-depth analysis of your client’s existing portfolio. This is followed by a comparison report that highlights how your recommendations will help the client thereby fueling the way your clients can be convinced to act upon your recommendations. Cashflow Modelling: The professionals at Valenta are able to provide an ideal strategy platform that supports the best of cashflow modeling as per your requirements. Our paraplanners take a more holistic approach towards the entire process. Financial Planning Reports: This is another crucial task that must be taken care of in the most intricate manner. Our qualified and experienced individuals are adept at creating in-depth financial planning reports quickly and accurately. Suitability Reports: Suitability reports have three vital areas that must be taken care of. One, the timing. Two, the content and three, periodic assessment. Serious consideration needs to be given in all of these directions and this time-consuming process can be more efficient for a firm that uses outsourced paraplanners. Needs Analysis: Finally, the needs analysis aspect for your clients is also handles seamlessly with the minute details of the task being done perfectly. The best part about outsourced paraplanners is that they are not bound by the timings of your company or even of your country. They can work from anywhere on the planet and take advantage of the time difference thereby getting work done in exceptionally shorter durations. While in-house paraplanners may demand appraisals after a fixed amount of time, you can keep your costs fixed for outsourced paraplanning companies as costs are usually only renegotiated every few years. In addition to that, you can also cut down on an array of overhead costs. This can include the hiring process as well along with IT costs, paid leave, pensions, insurance and so on. When it comes to an outsourced paraplanning firm, you can be sure of better flexibility and access to a wider talent pool. Most of the in-house paraplanners these days tend to have a limited skillset, especially knowledge of software. On the contrary, outsourcing the task lets you connect with a wide range of people possessing different skillsets that can turn out to be an asset to your company and your clients alike. An outsourced paraplanning company is much more flexible thanks to their ability to quickly ramp up and down resources depending on workloads. This allows for reduced costs and better utilization of time. Paraplanning is commonly used as a stepping stone in the process of becoming a financial advisor. While there is nothing wrong with it, this trend is difficult from a firm’s perspective as they have to constantly take on and train new paraplanners every few years. An outsourced paraplanning firm does not face this issue as their paraplanners can not serve as financial advisors in their client’s countries. Valenta is the world’s largest paraplanning firm and financial planning administrators company. Our services are also tailored to our client’s requirements. Our experienced outsourced paraplanners are trained in the client’s processes and styles, essentially becoming an extension of the client’s team.